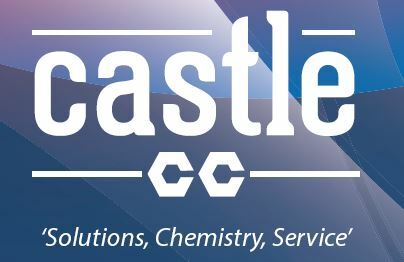 We are very happy to announce that Tandex is now an authorised distributor for the Castle Chemicals cleaning range of products. Your Tandex service technician would be delighted to give you a recommendation for any maintenance chemical needs you may have. Tandex is an Australian family owned company founded in 1971. In the years following, Tandex dedicated themselves to develop new industrial water treatment products, including a range of chemical additives specifically designed for corrosion prevention and scale prevention of water in boilers, cooling water systems, and various maintenance applications.